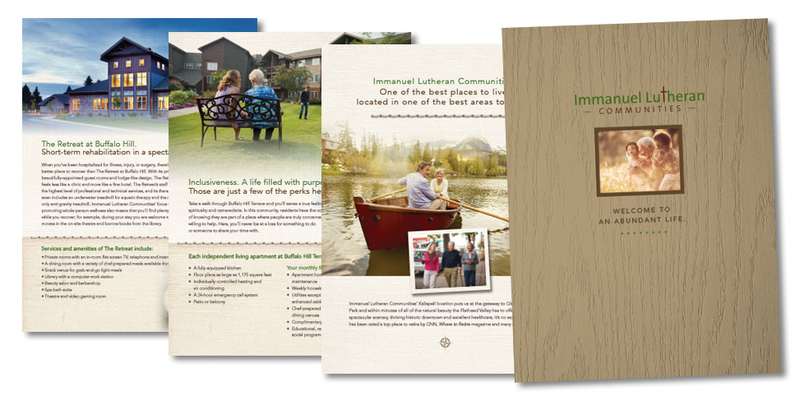 Solutions Advisors began sales and marketing consulting for this existing community in Kalispell Montana in June 2015. The community was planning to construct 36 additional apartments on its campus and to implement a new entrance fee contract for the expansion, in addition to its existing rental program. 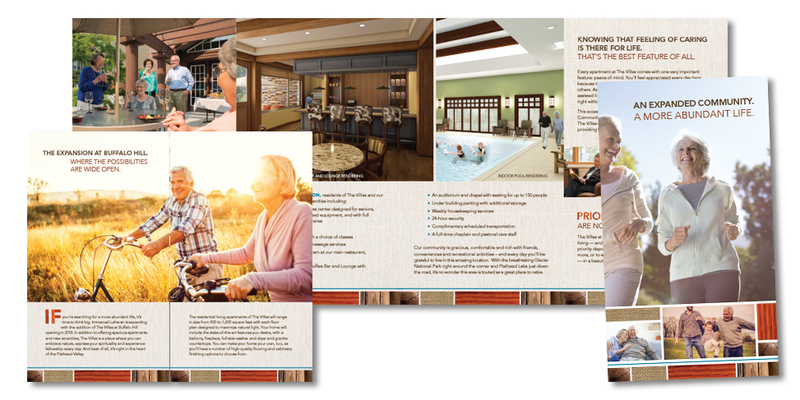 Through on-site sales training and marketing planning assistance, as well as the development of all promotional, lead generation and collateral material, 35 of the 36 reservation deposits have been secured for 97.2% pre-sold, beating the budgeted timeframe for pre-sales; 56 priority deposits were obtained within only six months of implementing the marketing plan. The expansion is on target to open November 1, 2018, and has move-ins scheduled to reach 90% occupancy within 90 days of opening.